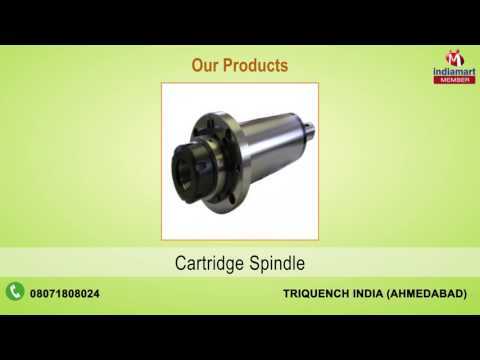 Triquench India, started its business journey in the year 2012, with a mission to manufacture, trade, import, export,distributor and supply an exhaustive scope of world class Electric & Machinery Spindles. Aside from this, we offer Electric Spindles, Belt Driven Spindles and Air Cooled Electric Spindle. So as to meet different requirements of customers, we offer these items in distinctive measurements, shapes and sizes. Our items are tested for their sturdiness and reliability. Our group of specialists additionally keep ourselves side by side with industry principles to meet the changing requirements of our customers in the best conceivable way. We maker these items as indicated by the particulars of the customers. In addition to this, we offer Spindle and CNC Machine Repairing Services at reasonable prices.